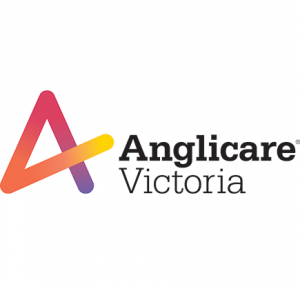 The State of Bendigo’s Children report (2013) shows that Bendigo children rate lower with literacy and language skills than the Victorian average. Low literacy and language levels in children aged 0-5 years can impact negatively on future educational attainment, social, health and employment outcomes. Early achievement of literacy and language skills can be improved with access to books and rich, nurturing language opportunities for babies and toddlers prior to starting school. Children’s language development is everybody’s business. Get involved with supporting early literacy. Fundraise, donate, organise book drives, promote literacy and create opportunities for children to engage with reading and literacy activities in your local community. 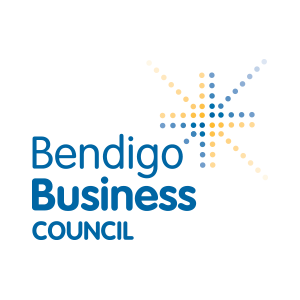 Developed in consultation with over 15 organisations across Bendigo, including local government, early years, education and health service providers. The Early Years Literacy and Language Development Strategy aims to improve literacy and language development for 0-5 year olds across Bendigo from all socioeconomic and cultural backgrounds. Books for Babies- Bendigo Health and Community Enterprise Foundation. The early and positive development of language and literacy skills of children are vital to the health of the Bendigo community – now and into the future. In recognition that children’s language development is everybody’s business, the Books for Babies program was established at Bendigo Health in September 2015. The program is now proudly funded by the Community Enterprise Foundation. When children under the age of six develop strong literacy and language skills there are many positive impacts on their life and the community. These include obtaining education, developing strong family relationships, making better health choices and gaining better employment opportunities in the future. To help support this program donations and fundraising initiatives are greatly appreciated. 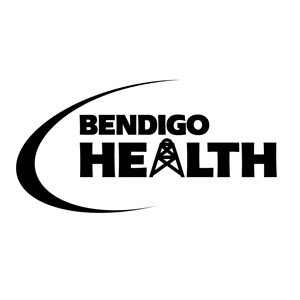 Contact the Bendigo Health Foundation on 1800 427 353. 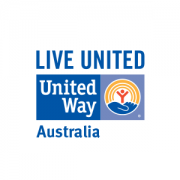 Supported by the Bendigo Health Foundation & Communities for Children. Increasing free access to books for children in the Bendigo community. Organise or donate to a children’s book drive. Financial donations and new or second-hand children’s books are both welcome. Set up a Book Box Library at your business, retail, health or service organisation. Build or help to decorate a Book Box Library. Create interest in the Book Box Library program by running a storytelling session at a Book Box Library hosted site. Please note: Children’s book donations would ideally suit early childhood- (babies, toddlers and preschool) and primary school aged children. Ages birth to 12 years old. Multicultural and bilingual children’s books are also gratefully accepted. Donate online so that a child in Bendigo can receive a free book every month, delivered to their door.